A lightweight cap that's built to wick away sweat. 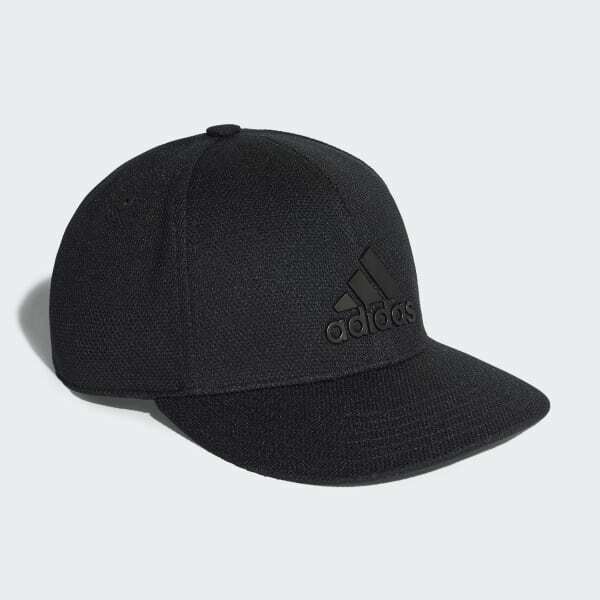 Essential warm-weather gear for those who like to stay active, this snapback cap helps shield your face from the sun. Laser-cut eyelets increase ventilation while a Climalite sweatband sweeps away moisture. 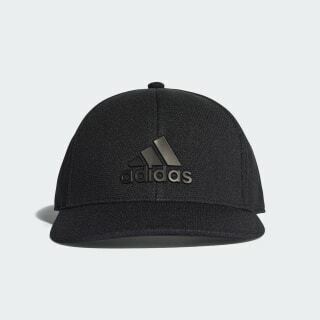 An adidas Badge of Sport adds a modern finish.